Ren Julius Reyes é a mente por trás do Bloom Waves, seu projeto solo, que passeia e finca todos os seus anseios sonoros na áurea cena shoegaze do início dos 90´s. Doses cavalares de referências a MBV e Ride são notadamente sentidas mas pode acrescer conexões com a nova linha de dreampoppers como The Deprecation Guild e Beach House. 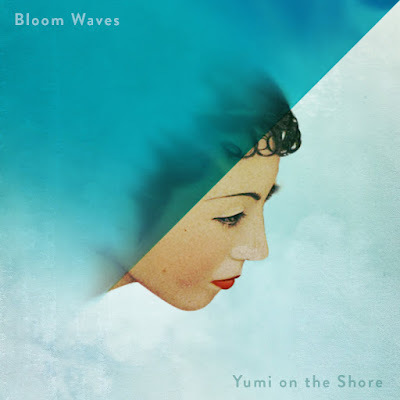 Dois EP´s uma mais sonhador que o outro, na ordem Sweet Days de 2015 e o mais recente Yumi on The Shore lançado no final do mês passado, e dando enormes passos em relação ao anterior, alternando o já mencionado shoegaze sonhador com outras referências de indie rock seja noventista ou atual. Bloom Waves é pra ouvir repetidamente sem se preocupar, viciante. I started writing demos for Bloom Waves around this time last year. I've always written music, but I was never happy with anything I wrote. 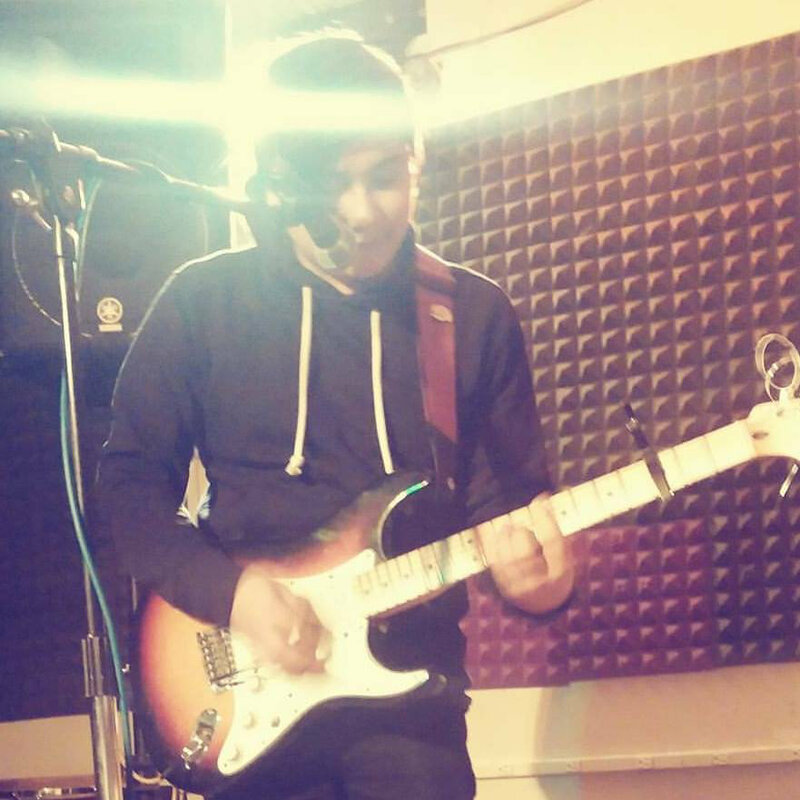 I was fed up with being mediocre at everything I did and I was so unhappy with where I was in life that I decided to pick up my guitar and put 200% into music to channel all of my frustrations out. Fortunately, people actually liked the songs I wrote so I continued to write. Now here I am with a 2nd EP! MBV, Slowdive, Chapterhouse, Ride, The Pains of Being Pure at Heart, The Depreciation Guild, Craft Spells, Wild Nothing, The Bilinda Butchers, Supercar, Luminous Orange, Kinoko Teikoku, Number Girl, dive (japan), Asian Kung-Fu Generation, Kensei Ogata... To name a few.. I'm also a huge fan of 80's Jpop like Tatsuro Yamashita, anri, YMO. Yuko Imai, Toshiki Kadomatsu, etc. That is going to be my next step. I'm taking my time to find members that I can really trust. Right now I recruited my oldest friend to play guitar for me. So now I’m looking for a bassist and drummer. Q. How do you describe Bloom Waves sounds? It's a mixture of the shoegaze, dreampop, indie rock bands that I admire so much with the Jpop that I used to listen to as a teen. But even if my sound gets poppy from time to time, there’s always some sort of underlying sadness in my lyrics. It's like happy music for sad people haha. Theres never a quiet moment in my head. Im always thinking about catchy melodies so when I think of something I like, I try my best to remember it and then record it. From there I start building everything from the one melody. It's usually guitars, then drums, then bass. I always record vocals last though because I'm so terrible at writing lyrics. Lately I've been really enjoying Star Horse, Wildhoney, Funeral Advantage, QUELL, Sound of Ceres, and CHON. But I’ve also been listening to a bunch sick new bands from Japan that definitely should have some western recognition: Acidclank, Plant Cell, Tenkiame, CRUNCH, fluffytails, Ether Feels, Tokenainamae.. just to name a few. I recommend everyone to check out the Japanese shoegaze/indie scene in general because there are some serious talent in that country. My Bloody Valentine’s Sometimes. I tried twice to cover it but I was never happy with them. Maybe 3rd time’s the charm? And Luminous Orange’s What You’ve Done. Rie Takeuchi is a freaking genius so I won’t settle for a subpar cover. I want to finally play a gig and just show the audience the pure emotions that I’ve put into my songs. I think it’s time I put myself on the spotlight instead of just being an audience. I’Stay tuned for more things. I want to say thank you to everyone who have been so supportive of me. Special thanks to my former band mates; Candice, Kevin, Johnnez, Andrew. If it wasn't for meeting them, I probably would have forgotten what it was like to be a musician again.